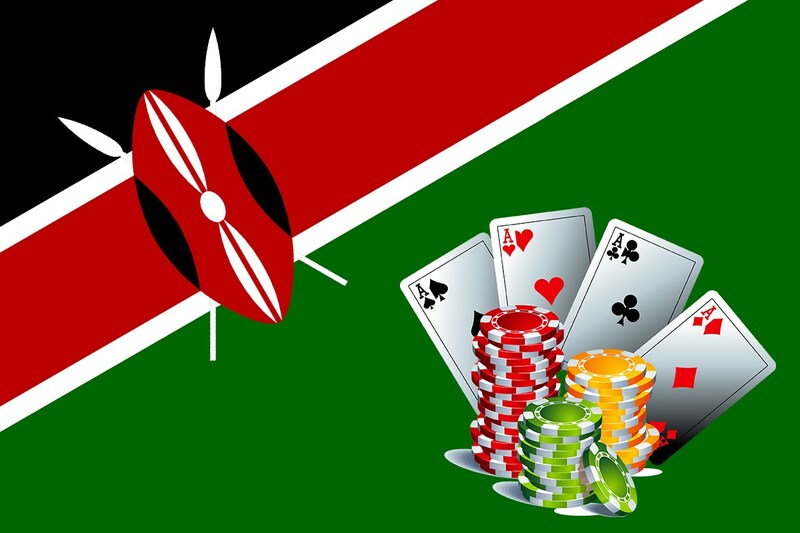 The casino industry in Kenya and gamblers themselves have a reason to breathe more easily. 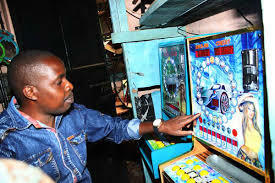 The Kenyan Parliament has agreed to trim the proposed tax on lottery winnings to 10 percent and has also agreed to lower levies on gaming establishments by 15 percent. These figures are half the amount of proposed tax. Proponents of the move state that by decreasing the amount of tax the casinos pay to the government, the amount of tourism coming into the country may be increased and the amount of black market gaming that occurs in the country may be reduced. 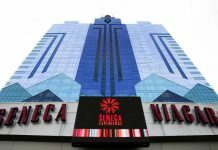 Parliament’s agreement to cut the taxes on the lottery came after an outcry from both the casino companies and the tourism industry. 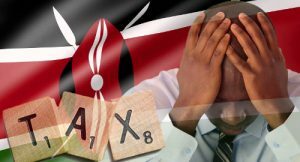 At one time, Kenya was taking 35 percent of a casino’s revenue, and winners were being taxed a staggering 20 percent. Researchers estimate that the enormous tax burden kept visitors from the casinos at a time when the country needed the additional tourism. Presently, the Kenyan economy is receiving approximately 4 billion Kenyan shillings from tourism revenue, which tourism experts agree could be doubled if the casinos were allowed to fully grow and develop. 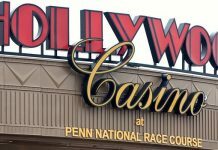 In addition to the money casinos must pay in taxes, they are also charged a 30 percent corporate tax and must dedicate 25 percent of their revenue to social causes, such as gambling addiction prevention and sports teams sponsorship. Because the companies have to pay out so much of their revenue, this leaves them very little room to buy new games, improve the look of their casinos, add hotels and restaurants, or upgrade their casino floors to include more games. All this can only improve the amount of tourism into the area. While the companies rejoice at the proposal to lower the tax, the individual taxpayer is still hit with a 10 percent tax on his or her winnings. This has also met with some protest because it is a higher amount than what winners in neighboring countries pay. Opponents of this portion of the legislation say that if people’s winnings are taxed at a higher rate, they will not play as often. And, that means, the government stands the risk of losing money rather than gaining it. One of the reasons so many citizens came out in favor of changing the gaming laws was because of the rise of many different forms of illegal gaming in the country. For example, illegal casinos, which pay no money whatsoever to the government, can operate nearly anywhere in the country. However, they are especially prevalent in large cities because there are so many places to play covertly. Some of the illegal casinos that have been busted by the police have had more than 100,000 Kenyan shillings on hand for play. In addition to illegal casinos, casino companies have been battling mobile gambling apps that pay no money to the government. Mobile gaming apps are difficult to trace because they can easily shut down and reappear as a different app or website with a completely different IP address in less than a day. Illegal sports betting apps are also popular in Kenya. And, with the ease of electronic payments and money transfers, the money is virtually untraceable. If the review and passage of legislation are successful, it is possible that the legislation will take effect quickly, which means that tourists, as well as Kenyan citizens, will be able to take advantage of the lower tax rate soon.